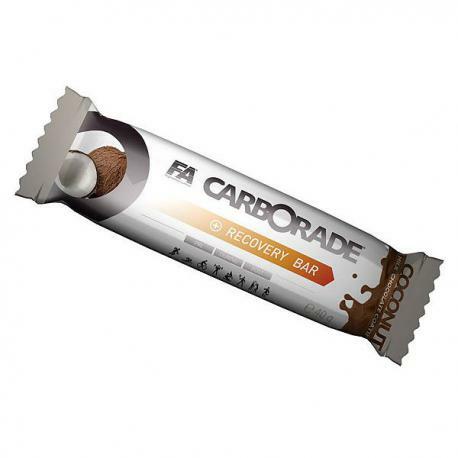 Carborade® Bar is energy bar based on cereals with dried fruit pieces. It is recommended for every active people during training session as energy source. 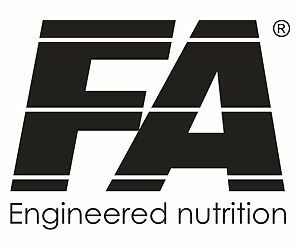 It is convenient wholegrain fuel for people on the go, in a range of delicious flavours. Carborade® Bar is a great snack, you can use it at work, after school or on the weekend. 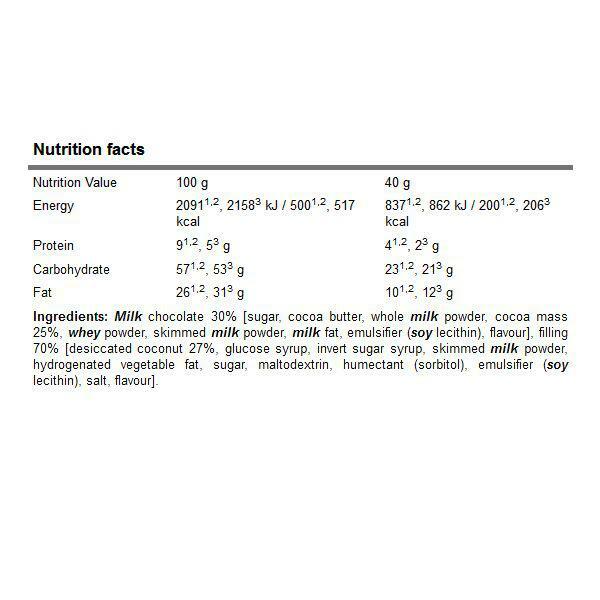 Can be used before or after training or as a snack.